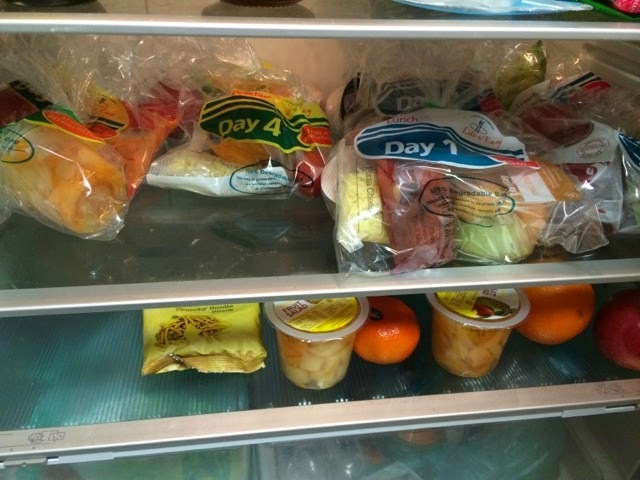 It's time...: to confess what's in my fridge. 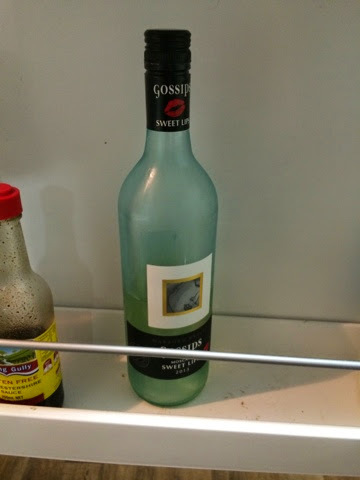 Kirsty at My Home Truths has challenged us to confess our fridges this week. My fridge is really not that exciting and probably not that much of a secret. Because if you've been hanging around for a while you'll know that a few months ago I signed up for Lite n Easy. Well about a week later my sister (aka part time roomie) also signed up, meaning pretty much the only thing in our fridge is Lite n Easy meals and packages.. I am still absolutely loving the food, it's more than enough to keep my tummy filled and the variety means I never get bored with the food! It feels great and I know that I am eating right. I'm not silly, I know what food is good for me and what is not, this has been a lifestyle choice for me. I live between 2 residences and this makes shopping and planning ahead so easy and it means very few trips to the supermarket which means less chance of 'treats' sneaking into my trolley and diet! Total convenience for me and I love it! However, we do have the occasional little treat! Linking up with My Home Truths and One Mother Hen.... Check them out!! !